GINZA 300BAR > News > Watch the Soccer Games with us at 300BAR! If you are wondering where to watch the World Cup 2018 in Tokyo this year, then we have you covered! All three of our bars in the Ginza area will be showing the game on their TVs and projectors late into the evening. We are offering a Free Drink to the first 20 customers every game night after 9PM that show this video to the bar staff at any of our three Ginza 300BAR locations. Head on over to Ginza to watch the 2018 World Cup with us at 300BAR. All three of our bars are participating this year by showing the games as they happen live! 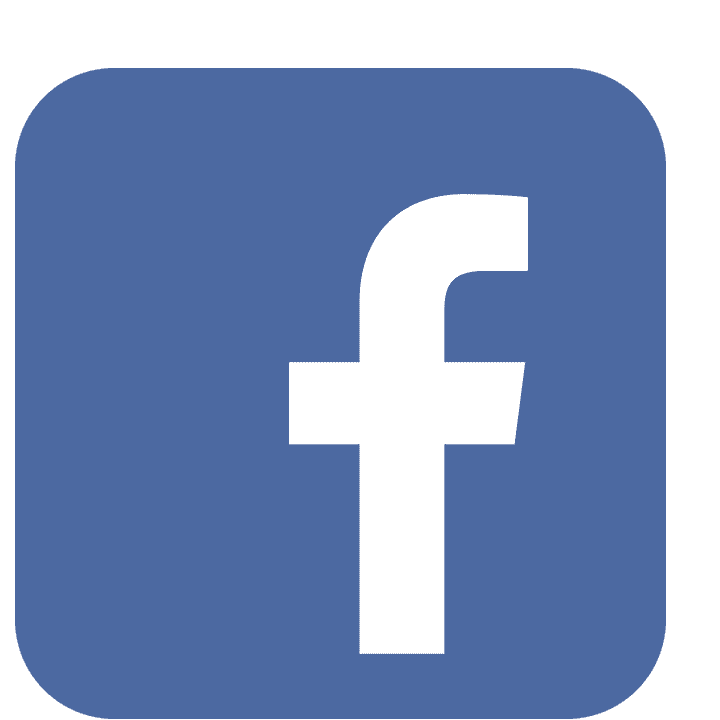 Stay tuned for July’s schedule by keeping this page bookmarked! 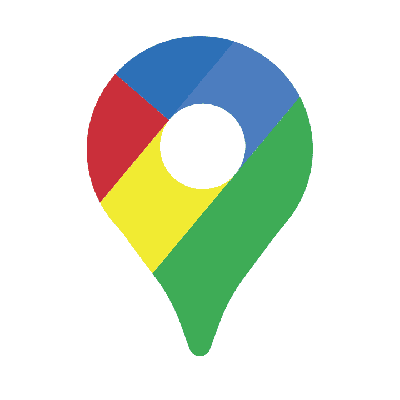 Located right next to the popular shopping building of GINZA SIX, we are located on the basement floor of the Fazenda Building. We have a wide space available to watch the soccer games from two televisions that are easy to see from any point in the bar. Cheer for your team with fellow travellers, locals, and guests! 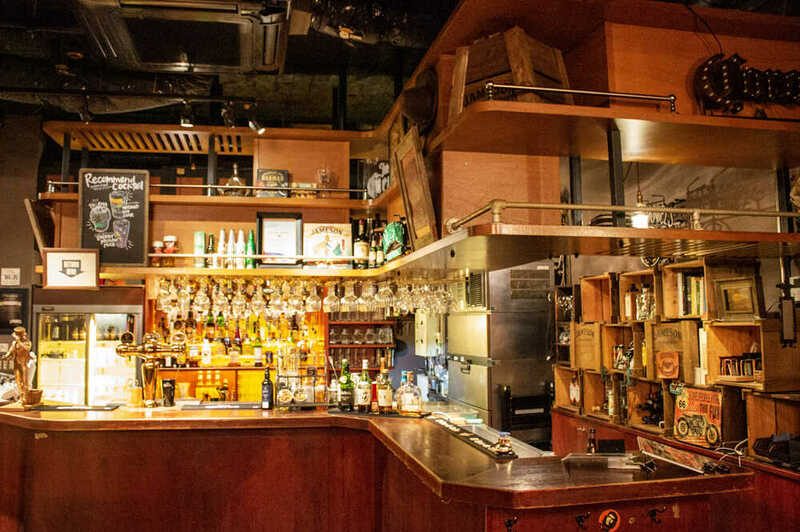 Located near Shimbashi station near the fancy drinking area of Ginza Corridor, 300BAR 8-Chome is popular with the younger crowd and known for their mixers and club-like events. It’s definitely the hottest place to go to meet new people, both locals and travellers alike! We have one TV that can be viewed from all places in the bar, a hip atmosphere, and professional bartenders to serve you the best cocktails you’ll find in Ginza. Located at the border of Ginza and Hibiya and next to the new Tokyo Midtown Hibiya plaza, 300BAR NEXT offers a chill Havana-esque vibe where you can relax with one of our 17 varieties of mojitos, deemed the best in all of Tokyo. Here, you can find 2 projectors displaying the games on a huge wall while mingling with locals and international guests! Everything is Only 300 Yen! Located in the lavish Ginza district of Tokyo, 300BAR opened its doors back in 1992 to introduce high quality cocktails and food, all priced at only 300 yen (+tax)! At all of our 300BARs, we collaborate with the Tohoku Bokujo, a farm in the Northern prefecture of Aomori, to use the best organic herbs for our cocktails and food. Come on in and visit us at our 300BAR NEXT location, conveniently located in near the JR Yurakucho and Tokyo Metro Hibiya stations. Open from 12:00pm everyday, with Ladies Night every Tuesday, we offer over 150 different variety cocktails with an expansive food menu. HAPPY HOUR is everyday from 12:00pm to 7:00pm and includes Premium bottled beers and Select Whiskeys. 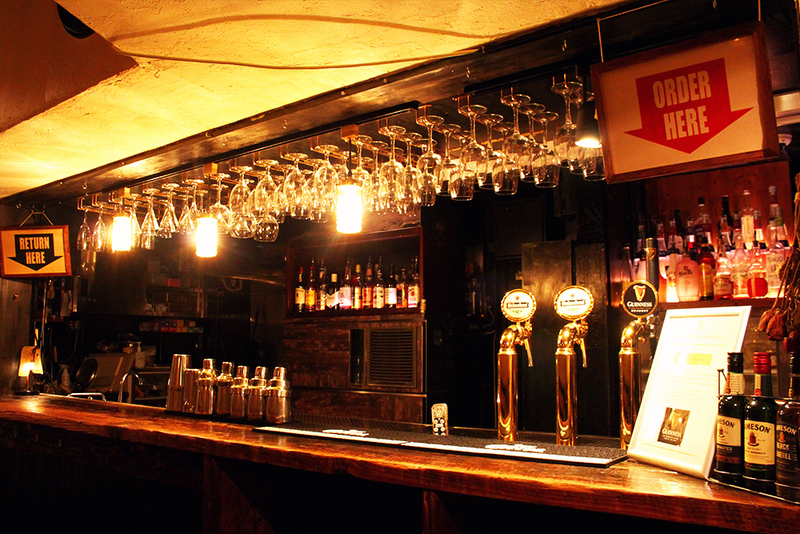 We are one of the longest-established bars in the Ginza area, since 1992. Everyone can enjoy a relaxing and fun time, whether you come alone or with friends! Every night, many DJs liven up the floor by playing great music. 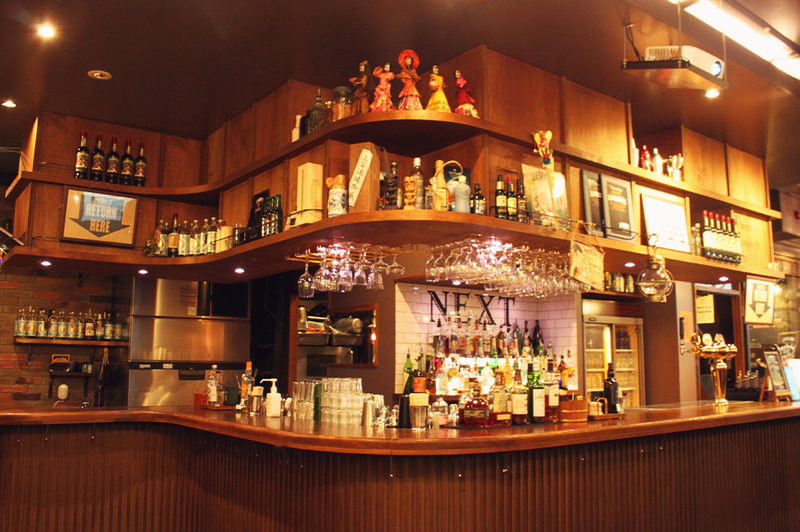 We guarantee that this is the best place in the Ginza area to have a great time!